The Fresh Start Program is an Australian-wide support, education and coaching program that assists people who have had weight loss surgery to create a new healthy lifestyle. 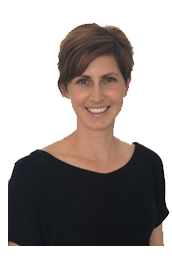 It was founded by Amber Kay and Alex Shirley and uses a team of highly skilled allied health practitioners including dietitians, exercise physiologists and counsellors to provide a first-class support service. Alex is is co-author of "Get Back On Track After Your Weight Loss Surgery" and a Health and Wellness Coach specialising in Bariatric Surgery Support. 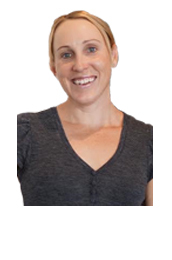 Alex has a Masters in Health and Nutrition Education and over 14 years’ experience in the Health and Fitness Industry. 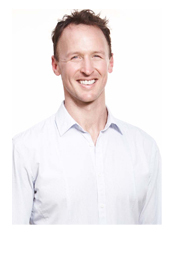 He is an Associate Member of the Australian & New Zealand Metabolic and Obesity Surgery Society and is registered with Fitness Australia. 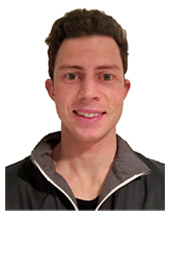 Alex originally trained and worked as a Solicitor, with Allen & Overy in London and Freehills in Sydney, but left the world of corporate and banking law to pursue his interest in health and wellness. 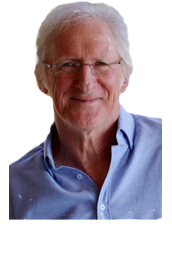 With this background, he is very aware of the pressures involved in maintaining a balanced lifestyle and he uses this prior experience to provide clients with a highly professional service. 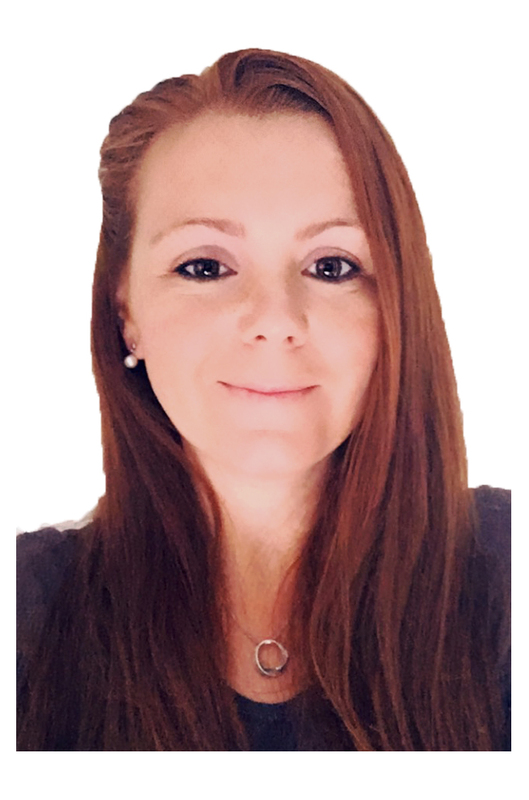 Claudia is a licensed Wellness Coach who is passionate about setting up others to achieve success in their health and wellness goals. 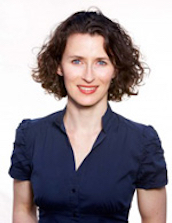 Claudia has a decade of combined experience working within the corporate and high performance sport industries, which equips her to be highly responsive to challenging situations, and incorporates this perspective in all of her interactions. "I have found The Fresh Start Program to be a very helpful resource for our patients, that has only become bigger and better over the years since we started using the program. From an administration point of view, the process is very simple and streamlined and enrolling patients is easy. I would highly recommend The Fresh Start Program to any bariatric practice". “Thank you so much for your wonderful educational facility that you make available to our bariatric patients”.